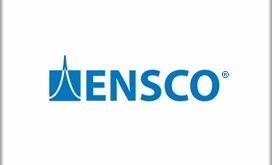 TYSONS CORNER, VA, March 15, 2018 — Advanced Concepts and Technologies International hired government contracting industry veteran Debra Lehman in February as vice president for business development and program manager in charge of work under the One Acquisition Solution for Integrated Services contract, GovCon Executive reported. 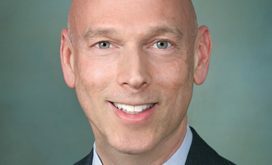 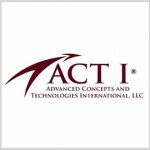 ACT I said Lehman will help drive the company’s growth strategy and pursuit of business opportunities with the U.S. Navy and federal civilian agencies. 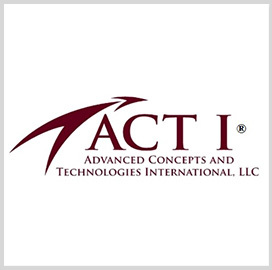 “Her extensive experience will support our strategic growth goals as we look to expand into new market segments,” added Michael Niggel, CEO of ACT I.